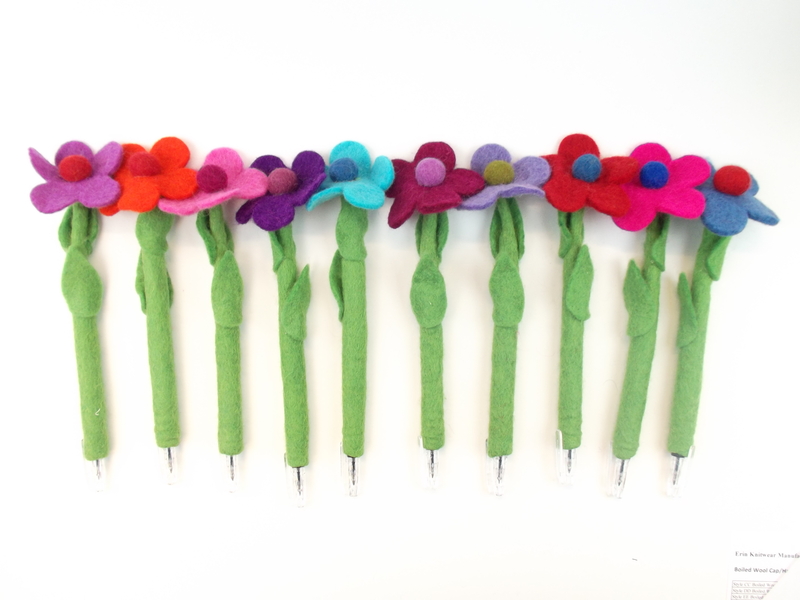 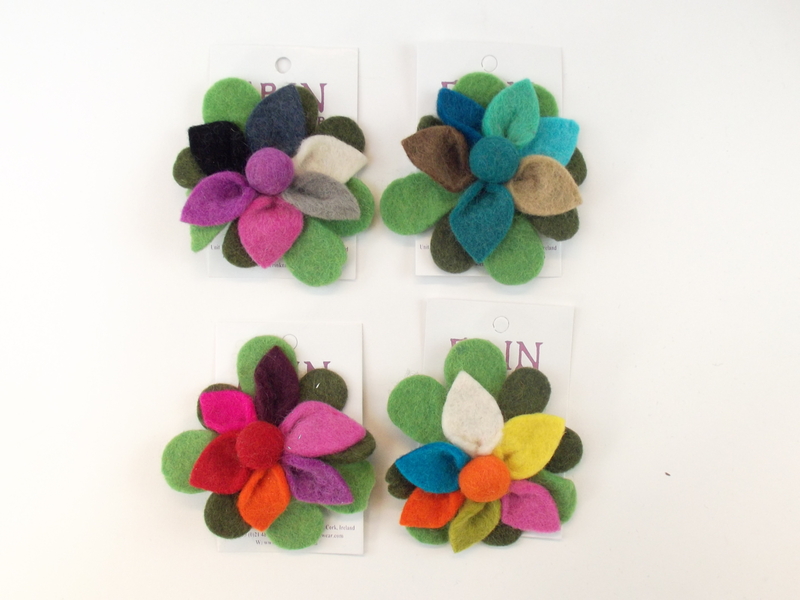 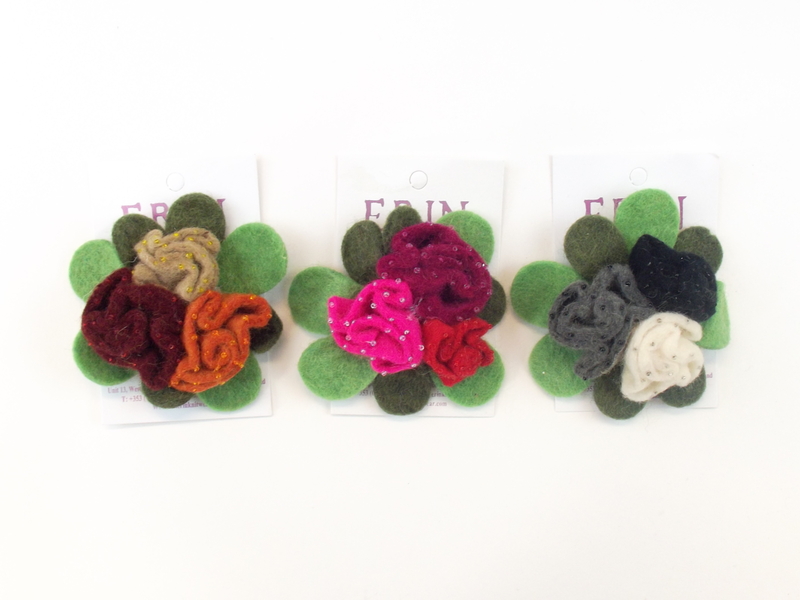 Felt Flower Pens sold Individually. 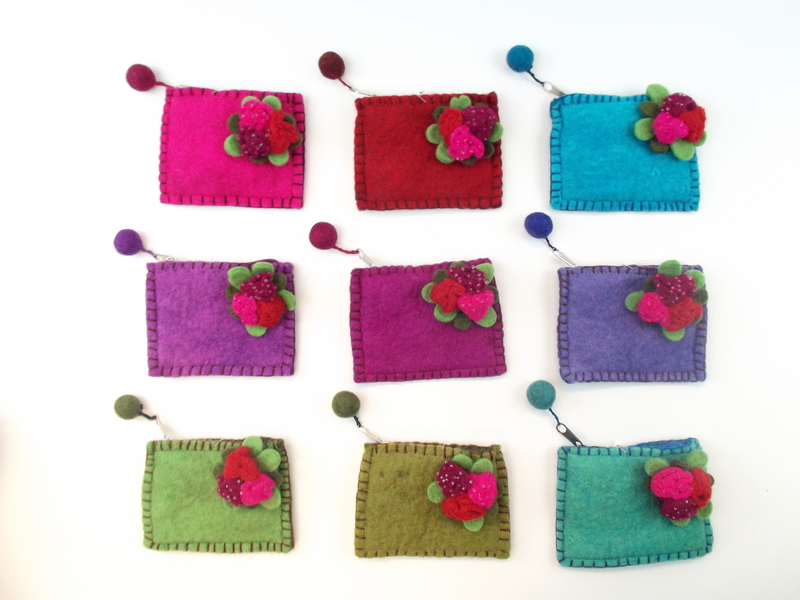 The top of the bag has a full width zip fastening and foldover flap as well for extra security. 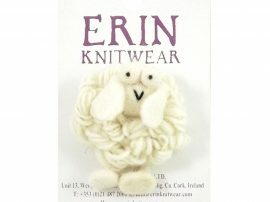 Also available in our Irish Shop in Erin Gift Store, Sneem on the famous Ring of Kerry, Ireland. 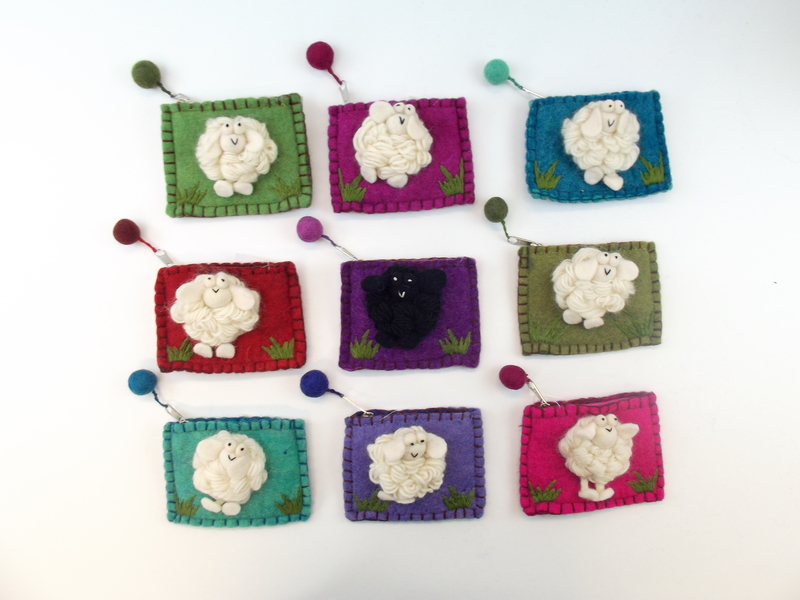 A Traditional Style Purse with a snap closure just like your Granny had !